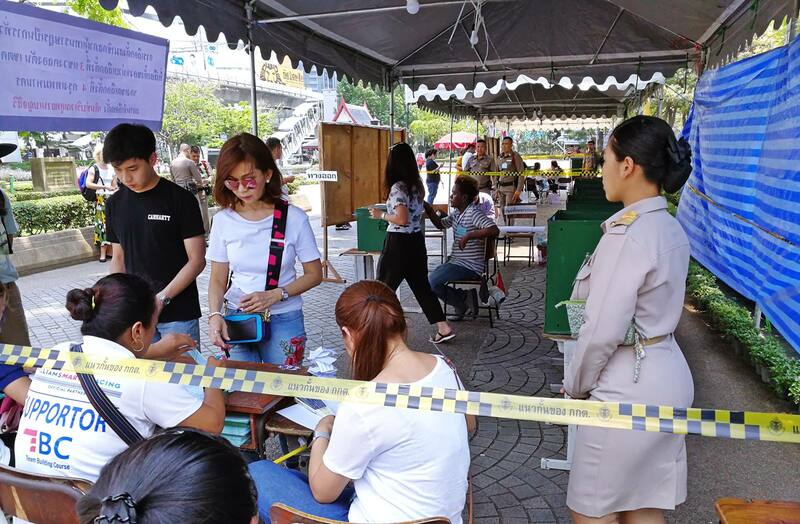 In Thailand, which will hold a general election Sunday — its first since the military seized control in 2014, a total of 52 million Thais aged 18 and above are eligible to vote, of whom 14 percent will do so for the first time. 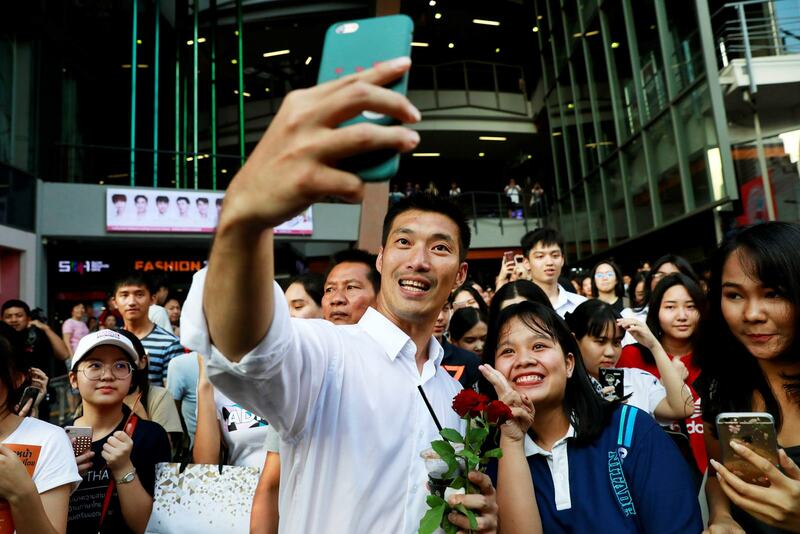 Thanathorn Juangroongruangkit, a 40-year-old billionaire who is a favorite with young voters, has spoken about economic inequality in the country, which has the world’s biggest income gap, according to a 2018 report by Swiss investment firm Credit Suisse. 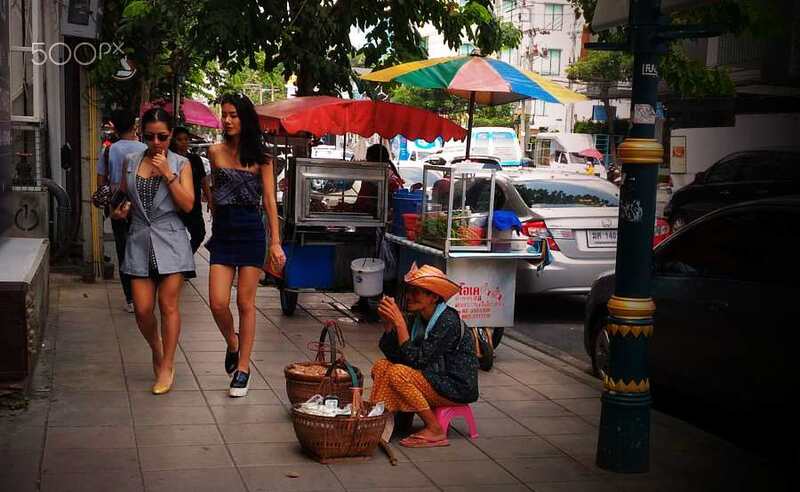 And at the Commoners’ Party founder Kittichai Ngamchaipisit is a social activist who has campaigned against land acquisitions for industry, and the forest reclamation policy which has led to the eviction of indigenous people. 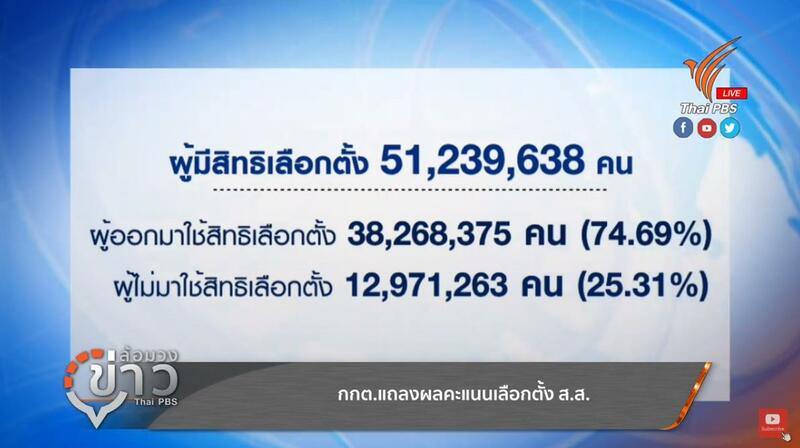 The EC released the total number of votes for each party yesterday, earlier than previously expected.